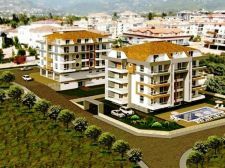 In the popular property destination of Oba in Alanya, a modern residential project is under construction and the builders expect to deliver the houses in 2017. 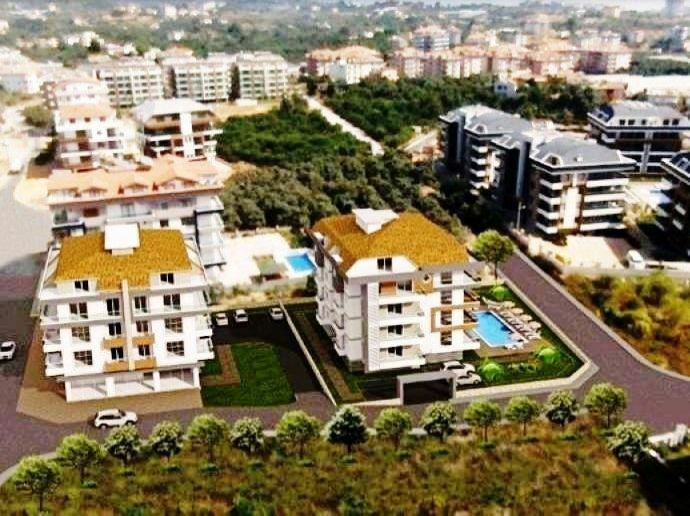 The 4 stories above ground level will come up in an area of approximately 1600square meters and 17 apartments in all are being made available for sale in Alanya. 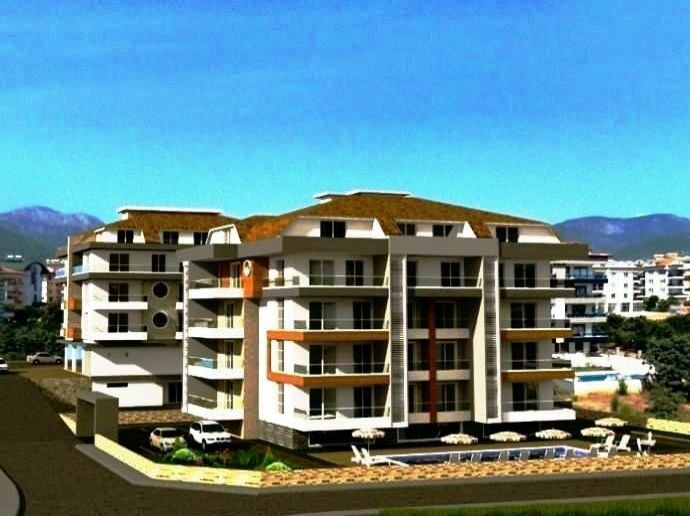 These apartments in Alanya are being constructed and will be sold in 3 or 4 different types. 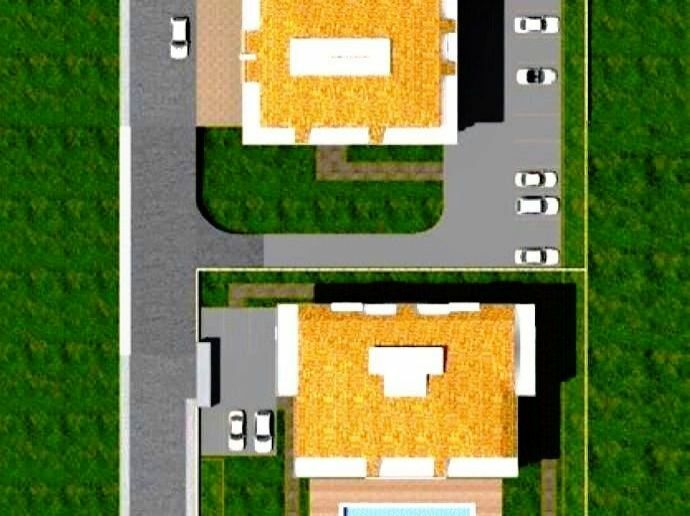 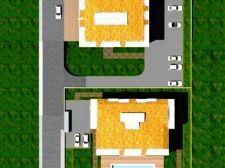 There will be flats in sizes of around 100square meters with a 2+2 configuration and 2 and 4 bedroom houses in a range of 125 to 192square meters. 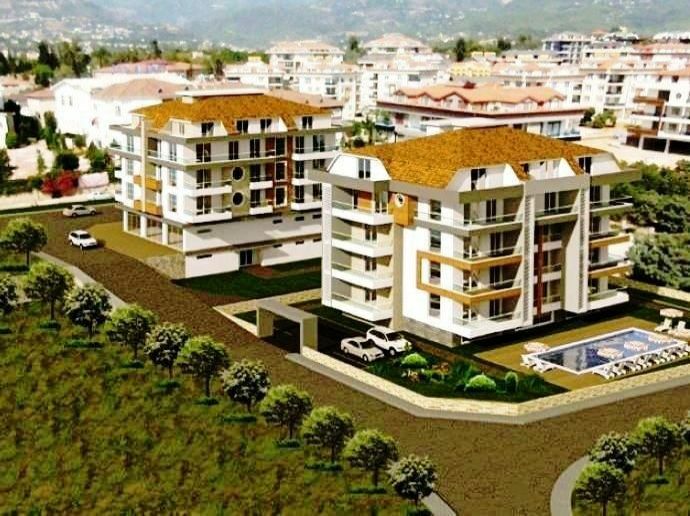 There will be a proportionate number of bathrooms and balconies to make the living inside these houses in Alanya very comfortable. 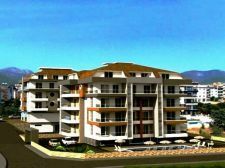 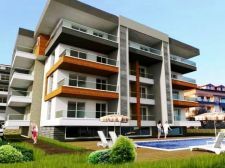 The interiors of the apartments in Alanya are expected to have the modern studio type finishes with the latest fittings and fixtures to give a rich look to these houses in Alanya. 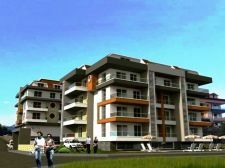 The common areas will be equipped with amenities like outdoor swimming pool with heating arrangement, Jacuzzi, garden, kid’s play area and so on. 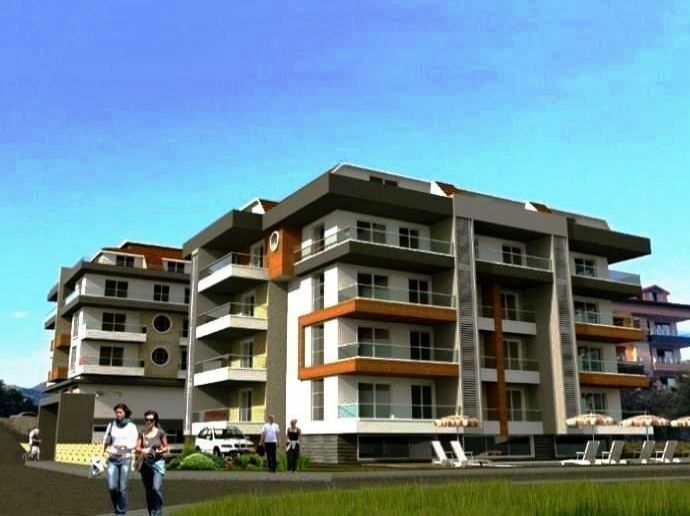 There will also be facilities like sauna, indoor games, fitness center and others. 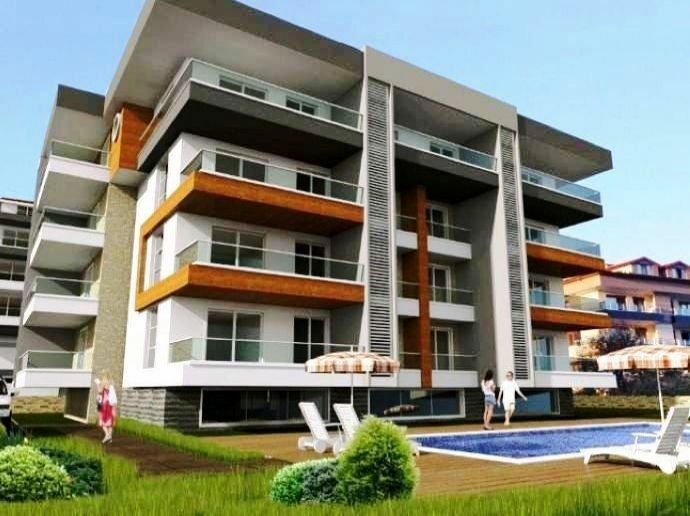 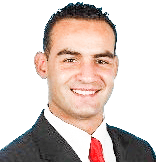 The location of this property is quite favorable too. 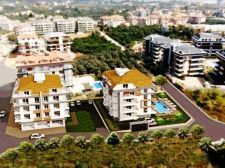 It’s only just over a kilometer to the beach and all lifestyle requirements are available at even closer distances and public transport facilities are also freely available.